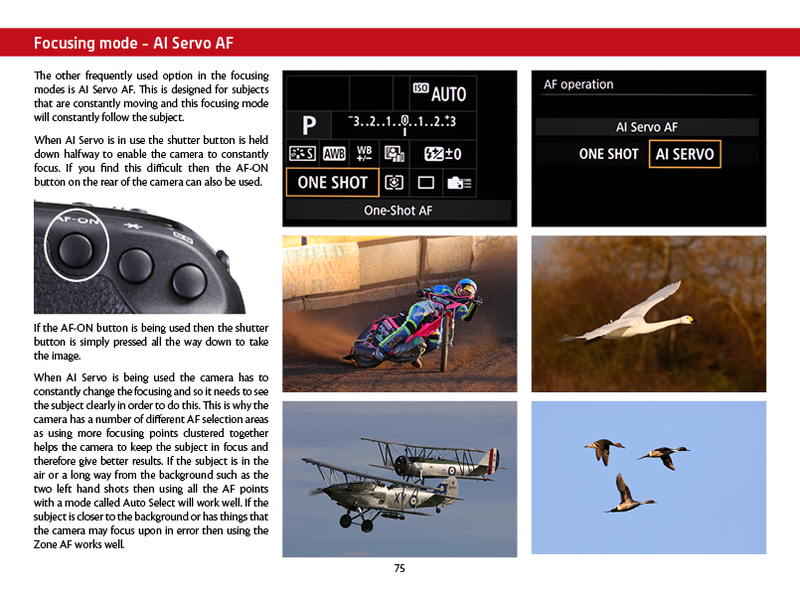 Click on the cover above to get a 20 page sample of the eBook. 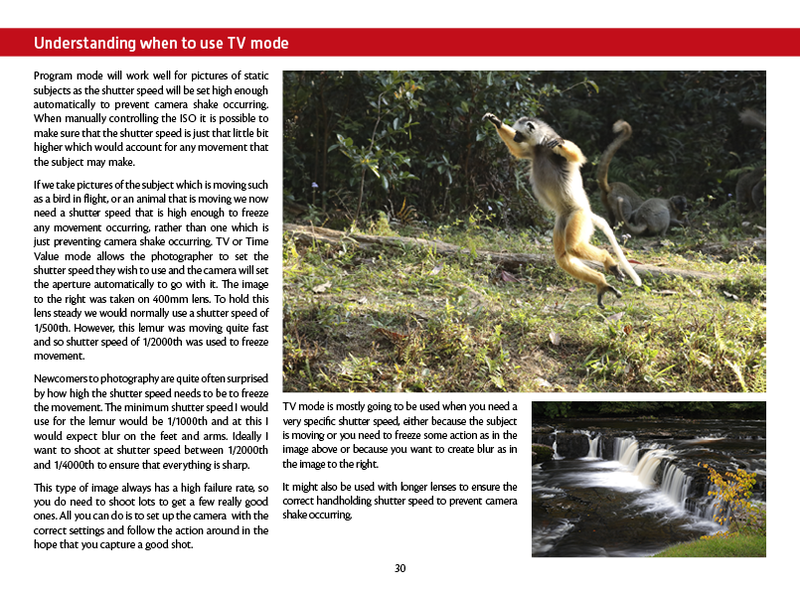 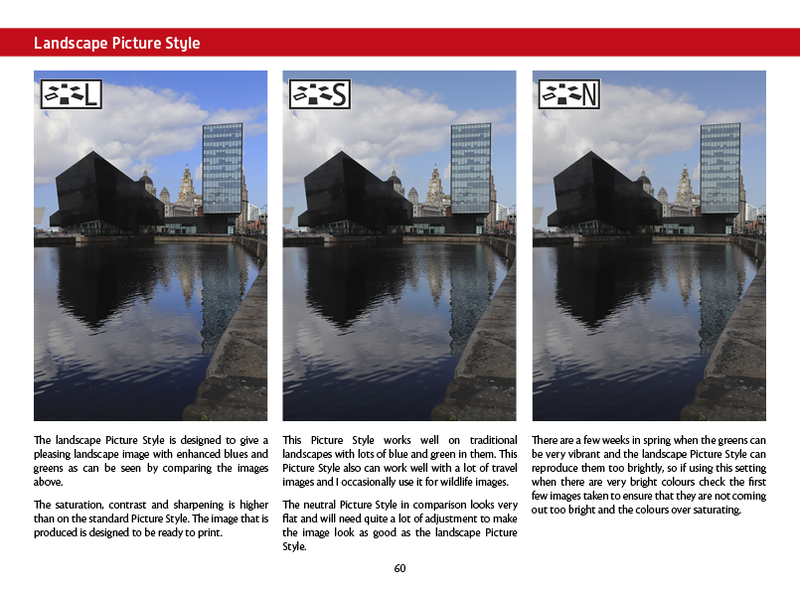 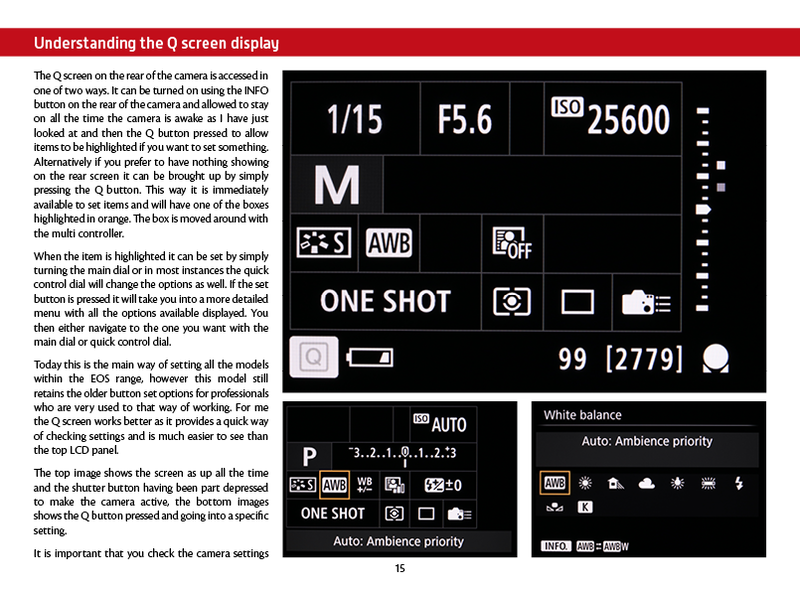 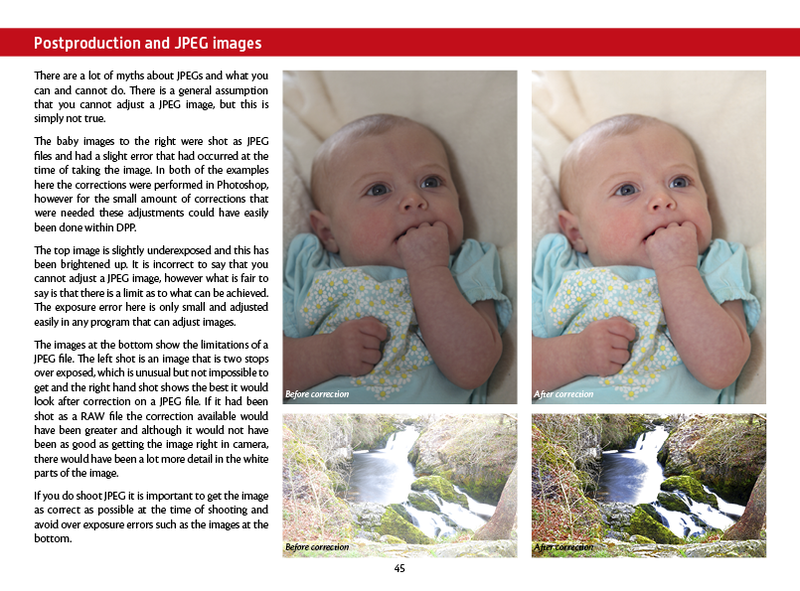 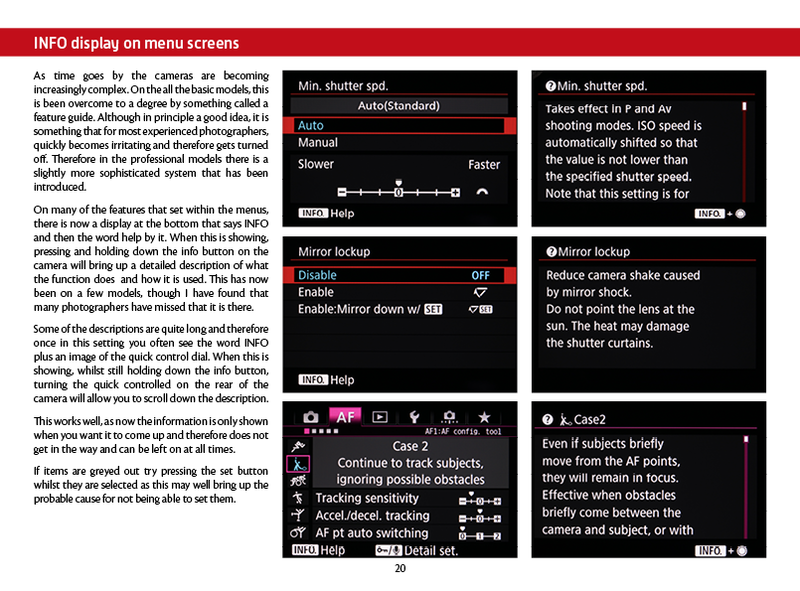 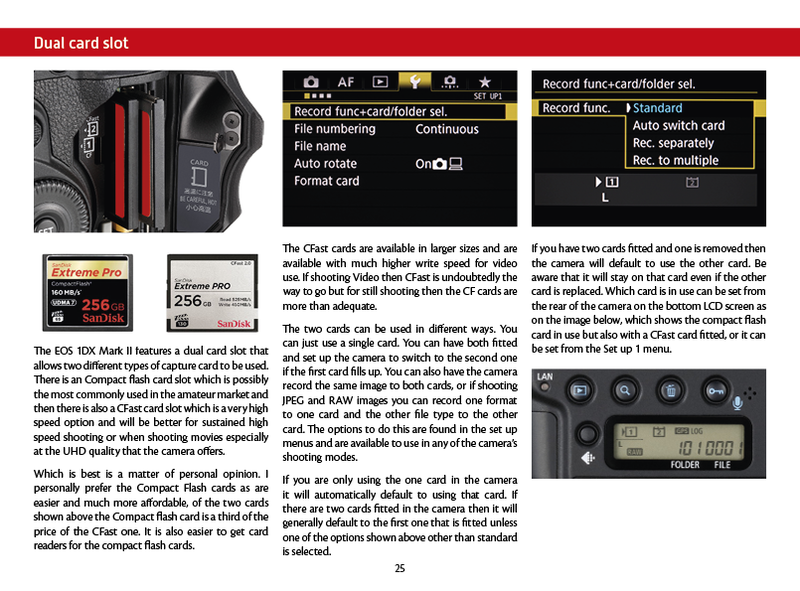 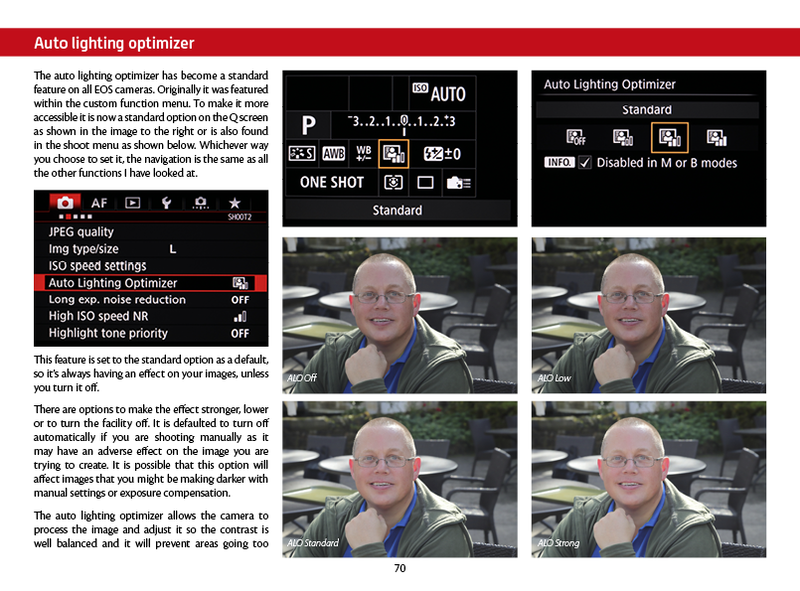 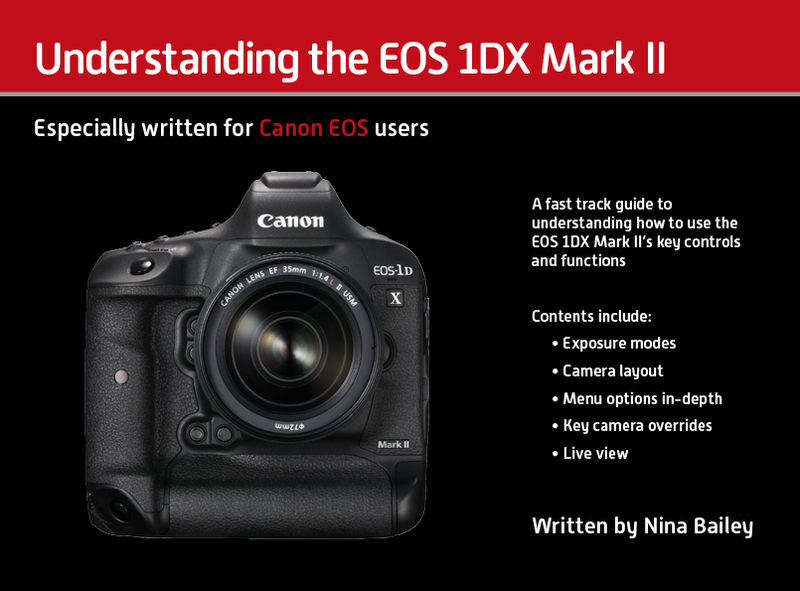 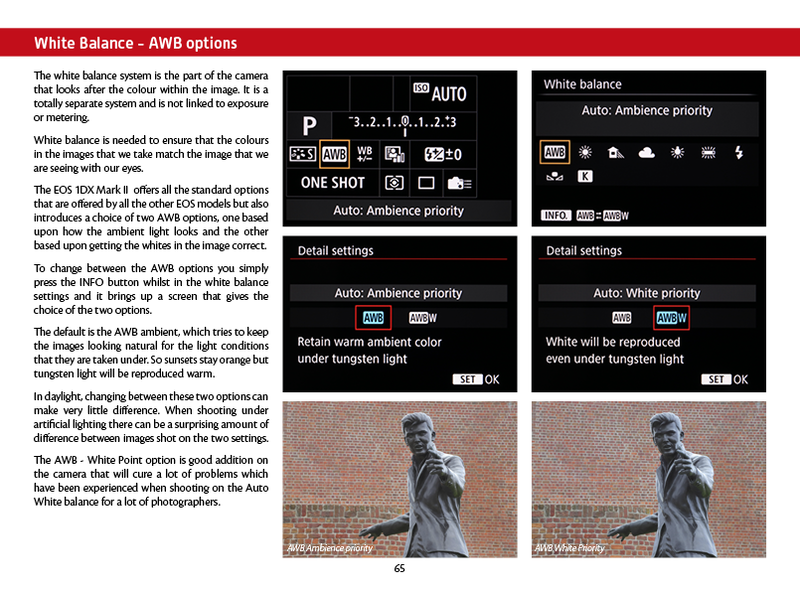 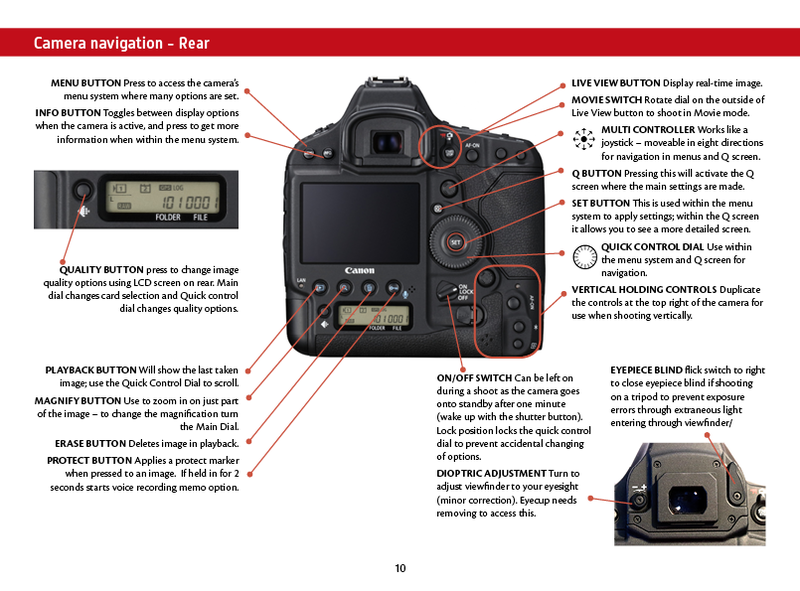 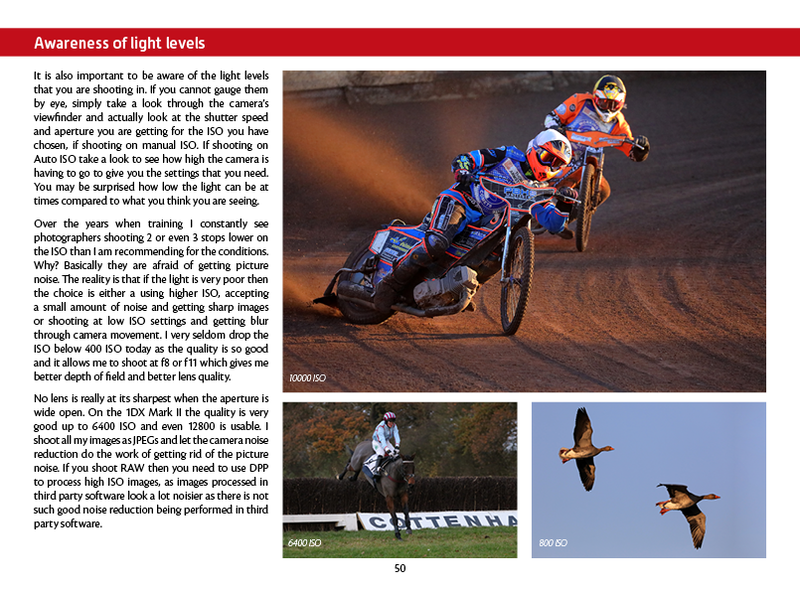 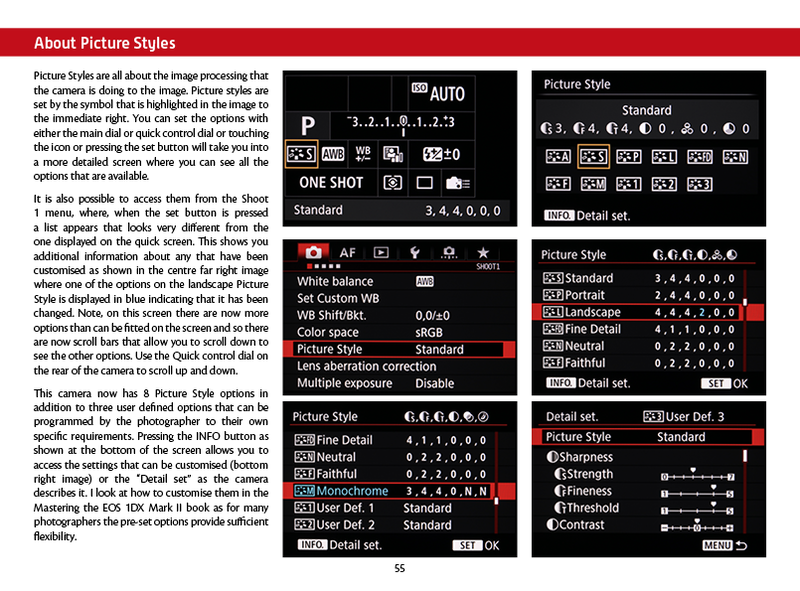 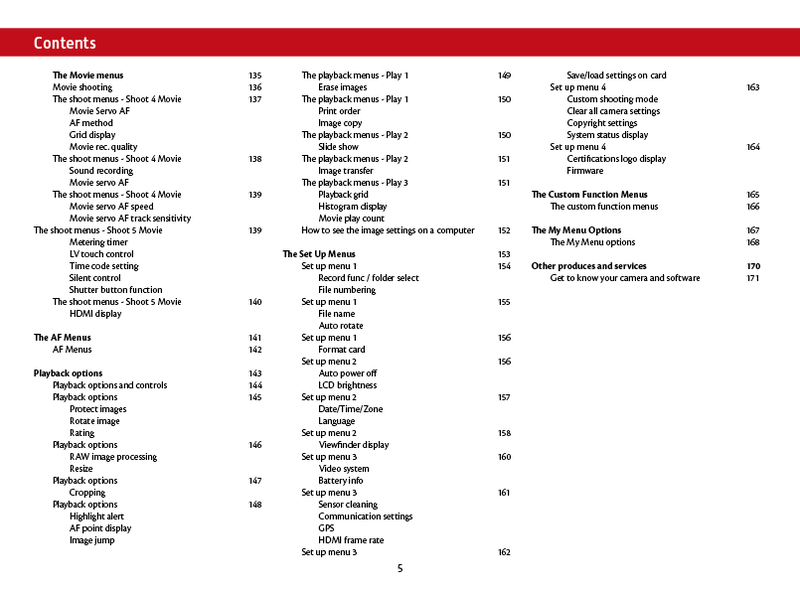 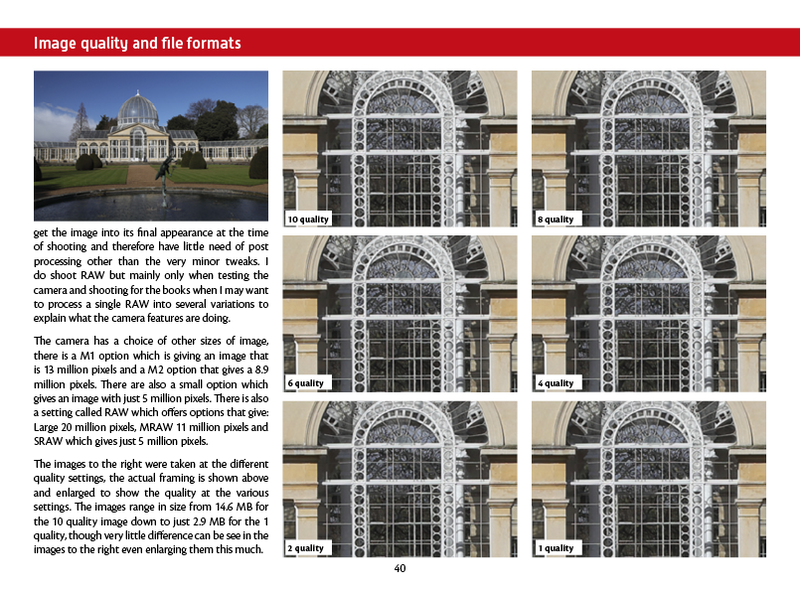 This ebook is aimed at photographers who have upgraded to the EOS 1DX Mark II from earlier EOS 1D series or models from further down the range and need to get to grips quickly with the new layout and menu systems as well as understanding in depth some of the key overrides that the camera offers. 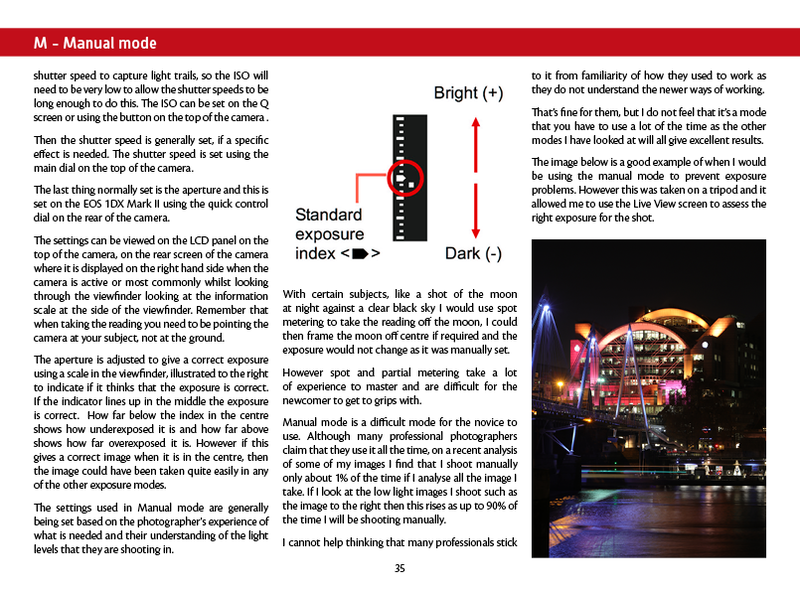 © Robert Scott Publishing Ltd, a company registered in England and Wales no 4663971.